Direct mail has been around in a recognizable capacity since the 1400s when printing presses enabled the masses to more easily gain access to written content. In fact, early examples of direct mail even helped to shape the original colonies of the United States. In the 600 or so years since direct mail got its start, it is still an amazingly useful component of any multi channel marketing solution. 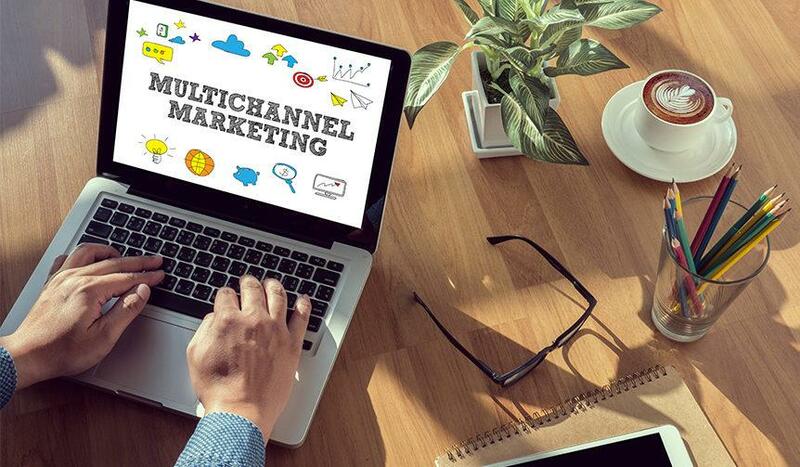 Multichannel marketing is an incredibly effective collection of tools that enable businesses to market their products and or services to customers across multiple mediums. Many companies already extol the virtues of digital marketing for a variety of reasons. There is a consensus that digital marketing lends itself to better data tracking and quicker analyses, and it is widely believed that digital marketing is the most effective tool to reach multiple demographics, especially millennials. To learn more about marketing trends it might be worth visiting https://www.salesforce.com/blog/2019/01/marketing-statistics-to-know.html. Digital marketing is clearly going to be extremely dominant in the digital age. While those are sound arguments in favor of digital marketing, direct mail can be equally useful and can be tracked and analyzed with relative ease while appealing to multiple generations, even millennials. When direct mail is integrated with digital marketing, businesses can achieve better returns than by just choosing one strategy over the other. Even in the digital age, direct mail is still a formidable tool based on its effectiveness in three key areas. Direct mail is still king when it comes to conveying the sense of intimacy that many customers appreciate. Pieces can be customized with different colors and textures so that the recipient feels that much thought and consideration went into its planning. Direct mail can be targeted in a way that other tools are not nearly as equipped to do. It allows for businesses to easily target specific segments of the population that are most likely to be receptive to their services. Contrary to popular belief, direct mail can be an excellent tool to track the effectiveness of campaigns. By utilizing coupon codes and unique landing pages, a small team can efficiently analyze the data and adjust their campaigns accordingly. Direct mail is a valuable tool that has remained effective for hundreds of years and with proper integration into a multichannel marketing strategy it can be useful for businesses well into the future. For direct mail marketing, and other outbound marketing solutions, including ringless voicemail and IVR systems, visit JustDeliverit.net for more information.